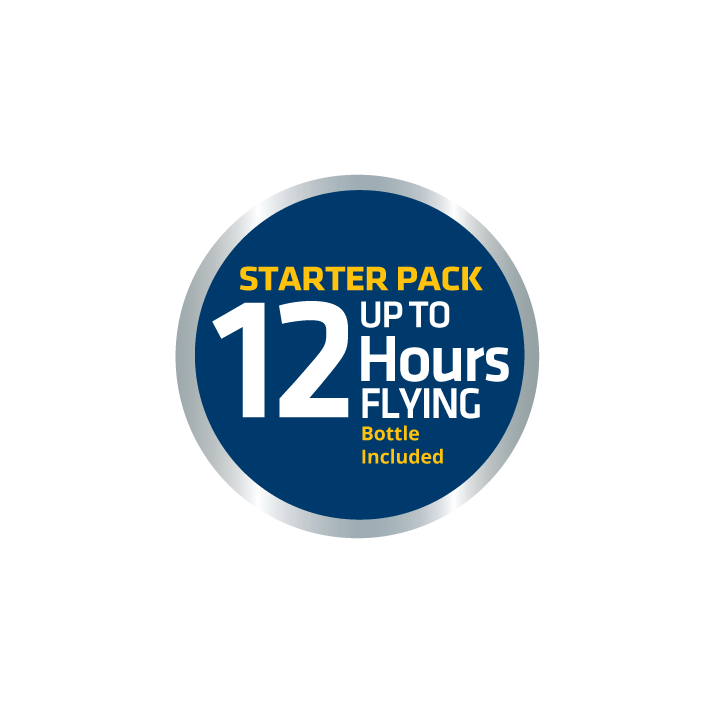 For up to 24 Hours Flying, this Starter Pack has everything you need to take to the skies. 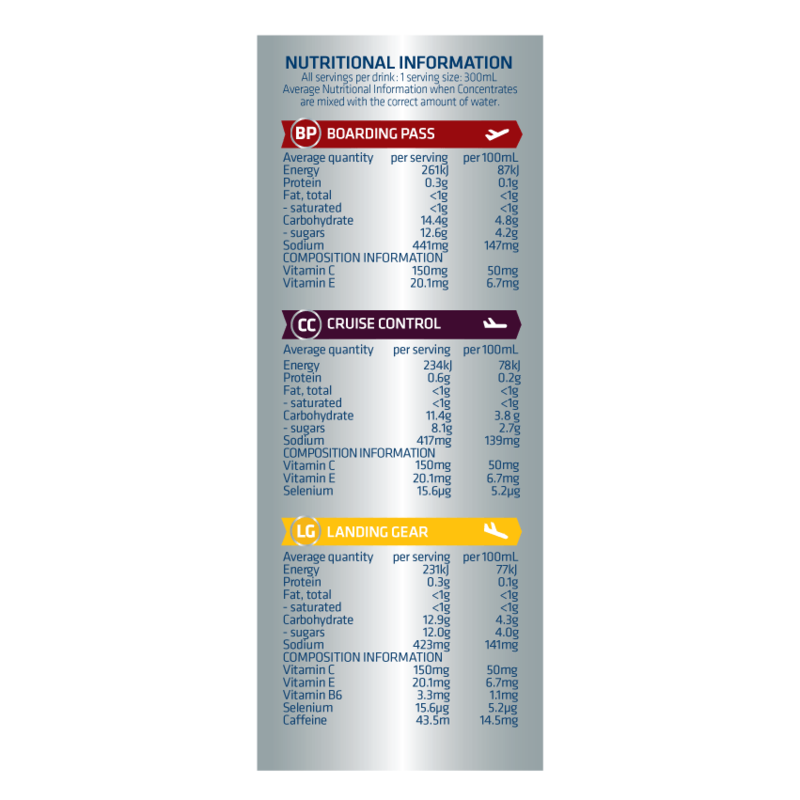 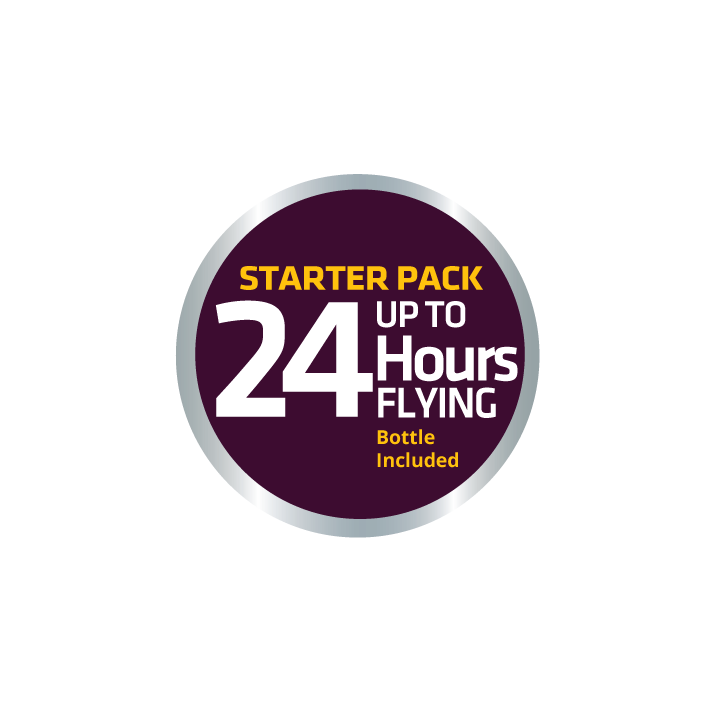 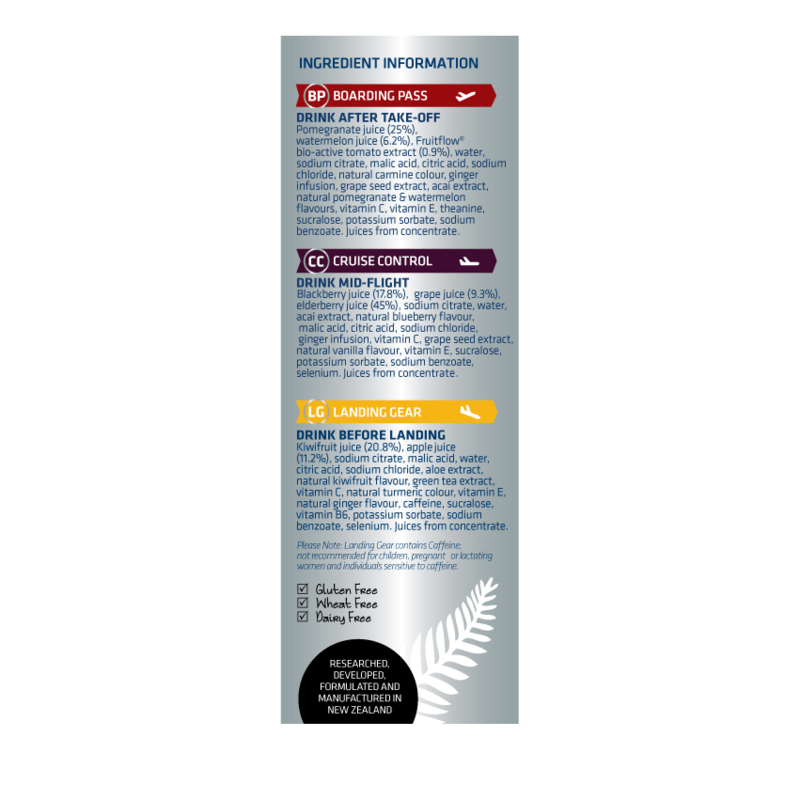 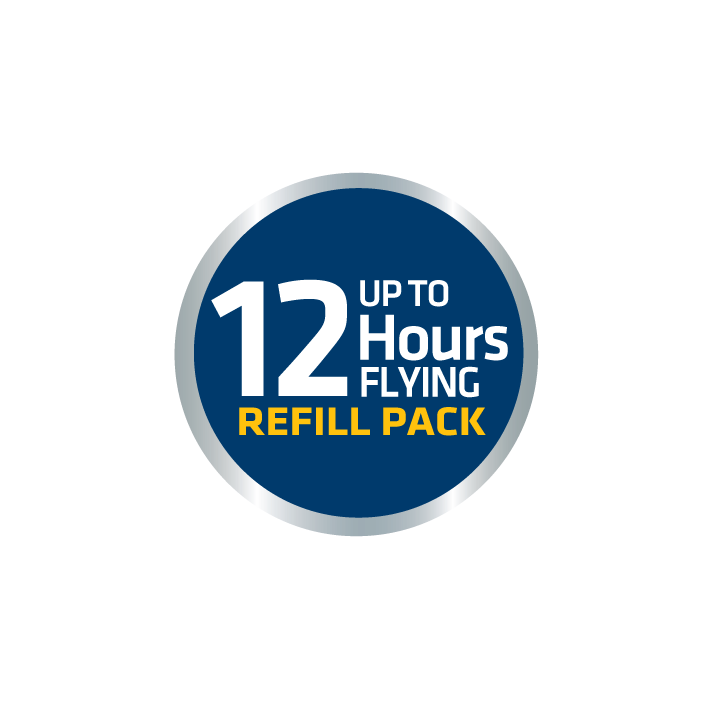 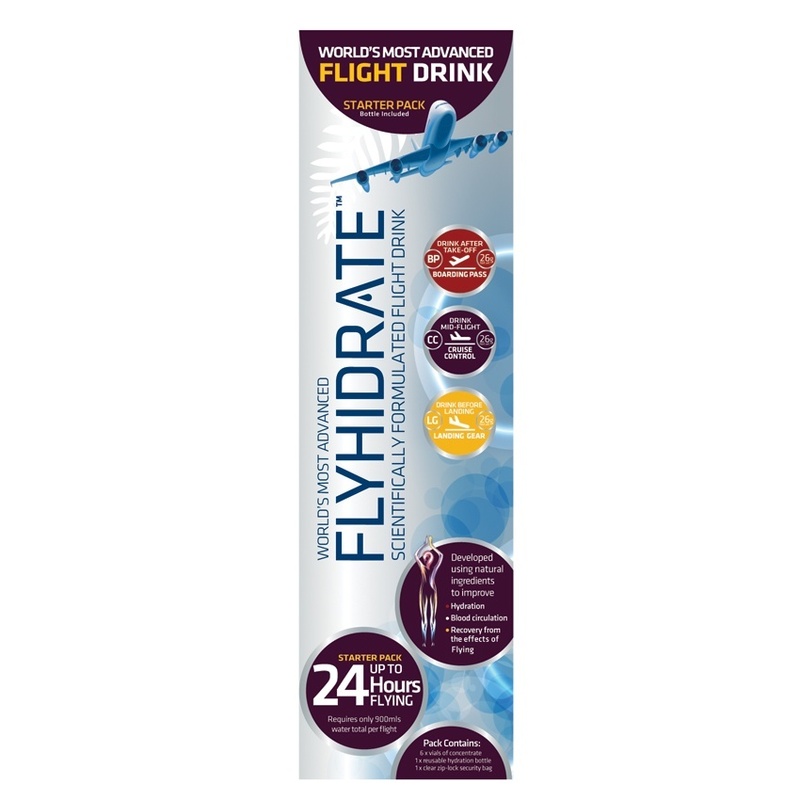 Purchase 1x 24 Hr Starter Pack for your outbound journey and then 2x 12 Hr Refill Packs for the return leg home. 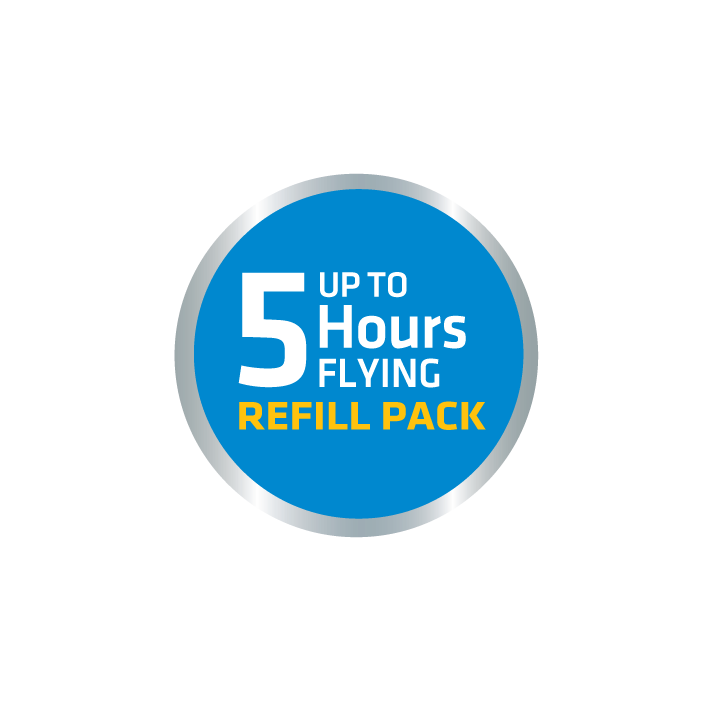 First, place the Refill Packs in your Check in luggage so they’re ready for your return leg after reaching your final destination. 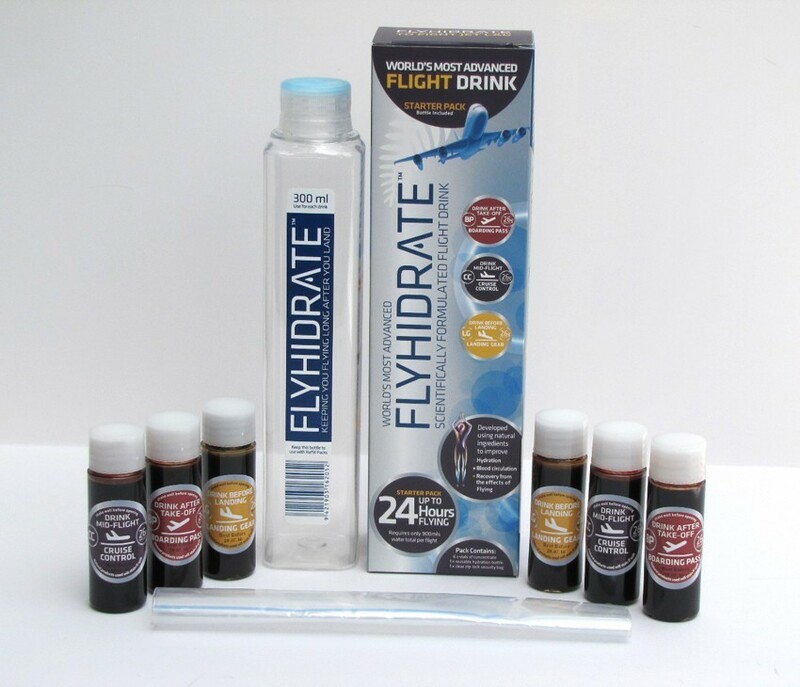 Then open the 24 Hour Starter Pack and place the Concentrate Vials in the clear zip-lock bag provided into your carry on bag.